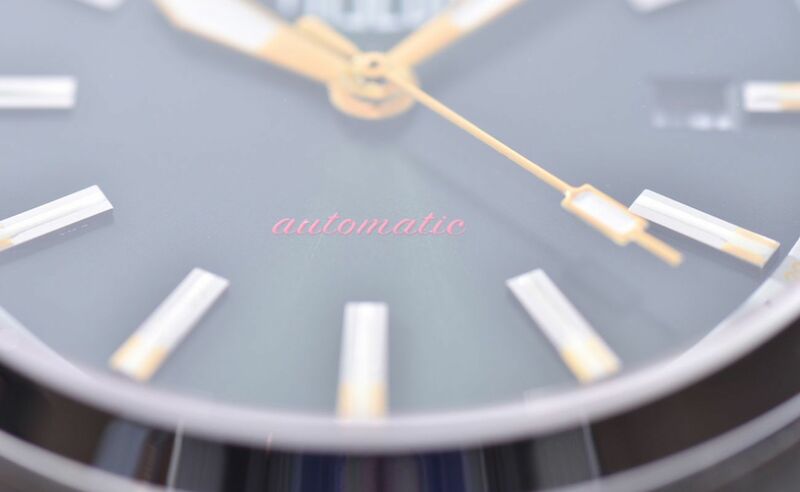 Treat yourself to true effortless style with the Freeda Customizable Vintage Watches. 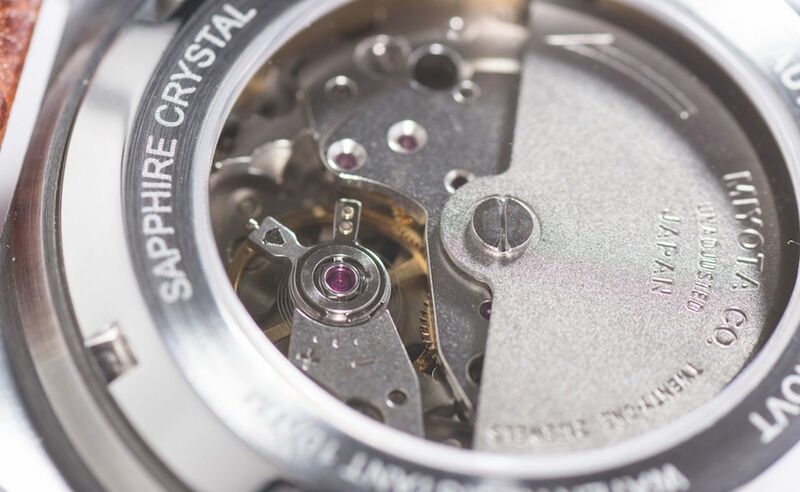 These timepieces take inspiration from the 1960s. 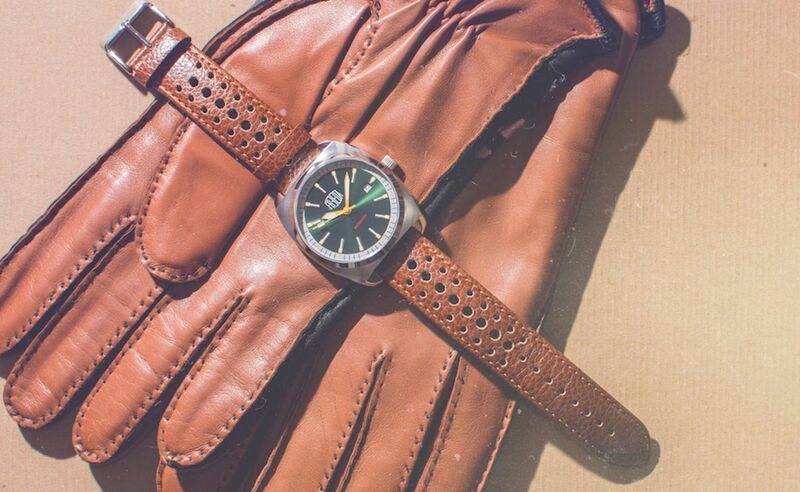 Treat yourself to true effortless style with the Freeda Customizable Vintage Watches. 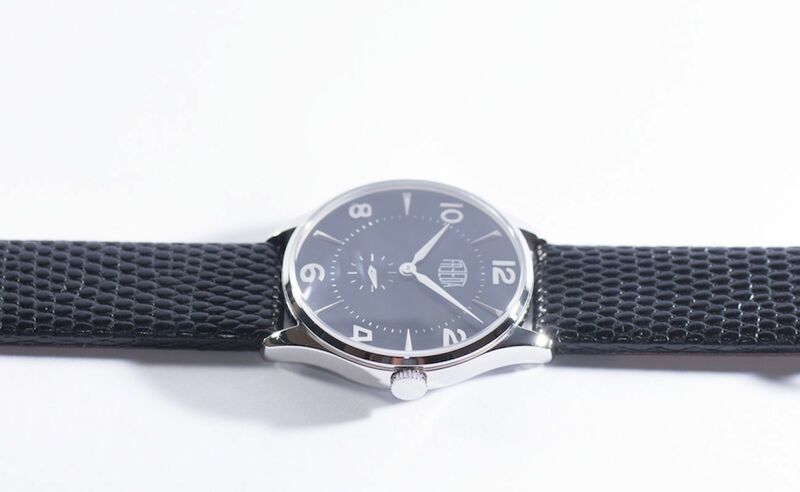 These timepieces take inspiration from the 1960s as well as a vintage design of the Italian Dolce Vita luxury watch. 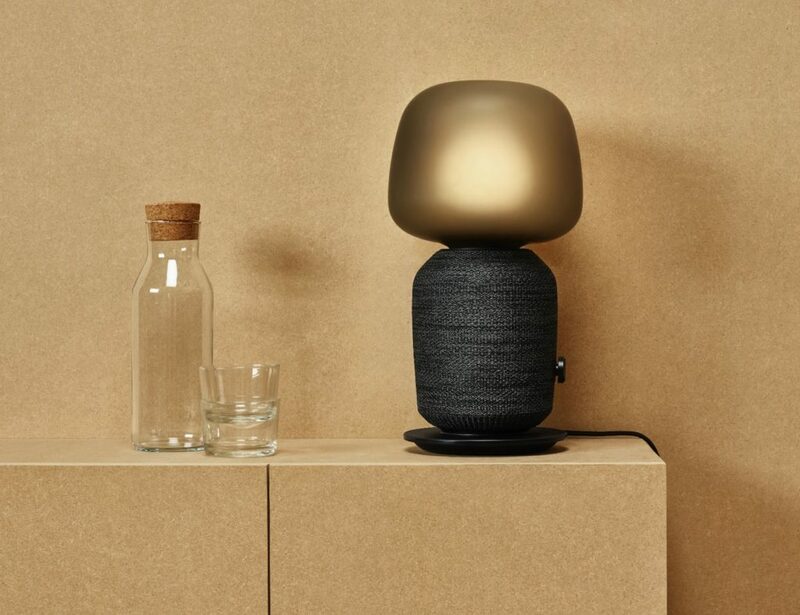 These two places of inspiration bring together a key Italian concept: sprezzatura. 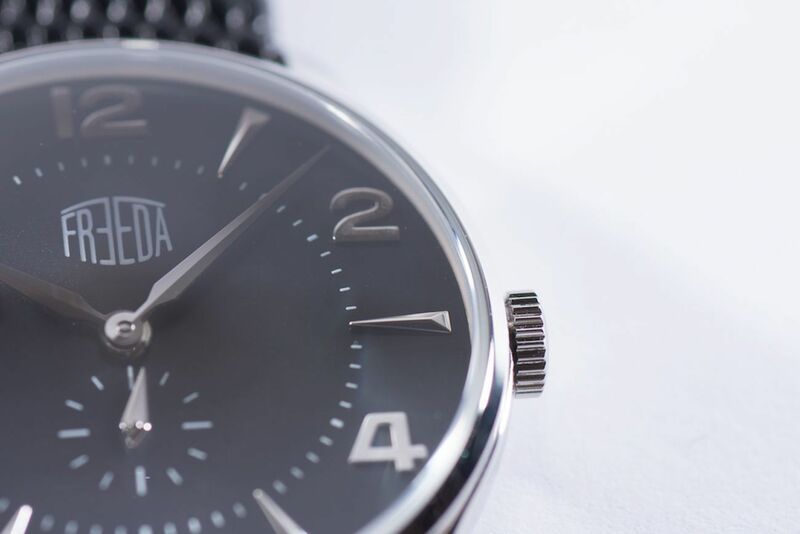 As a result, the Freeda Watch collection is filled with truly timeless timepieces. 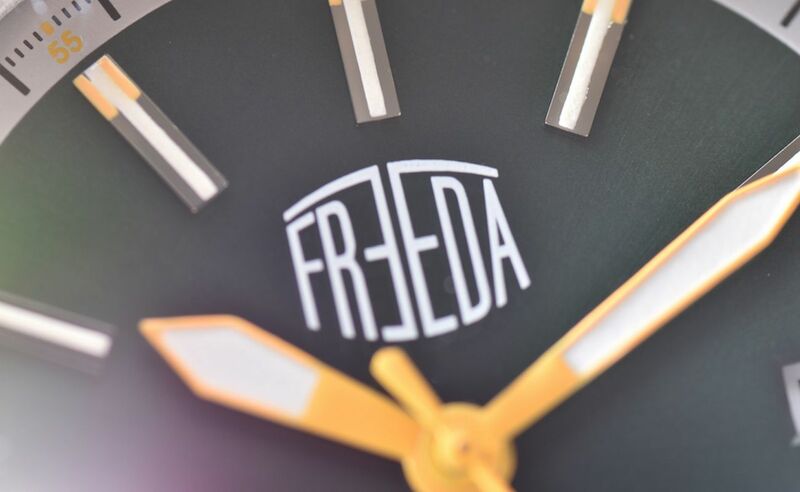 With beautiful cases and designs, the Freeda Watches feature an interchangeable strap design. 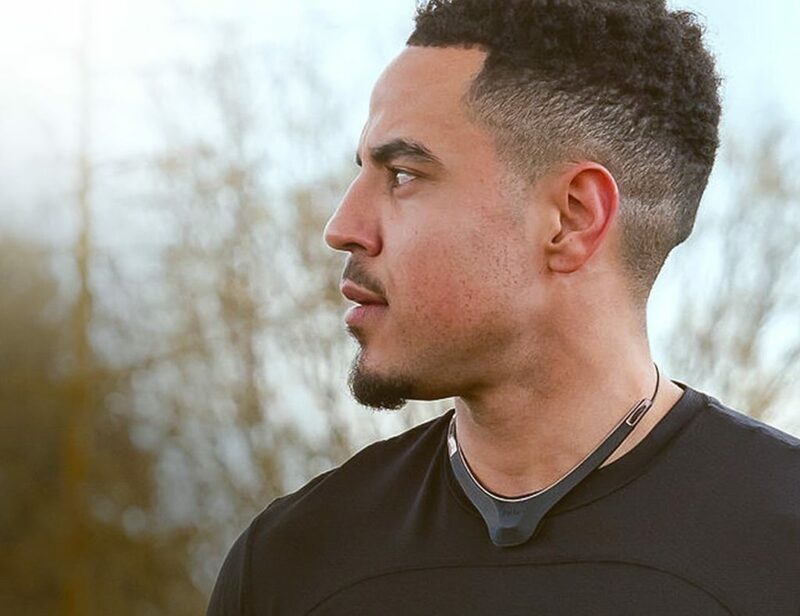 With this, you have dozens of possible combinations to really customize your look. 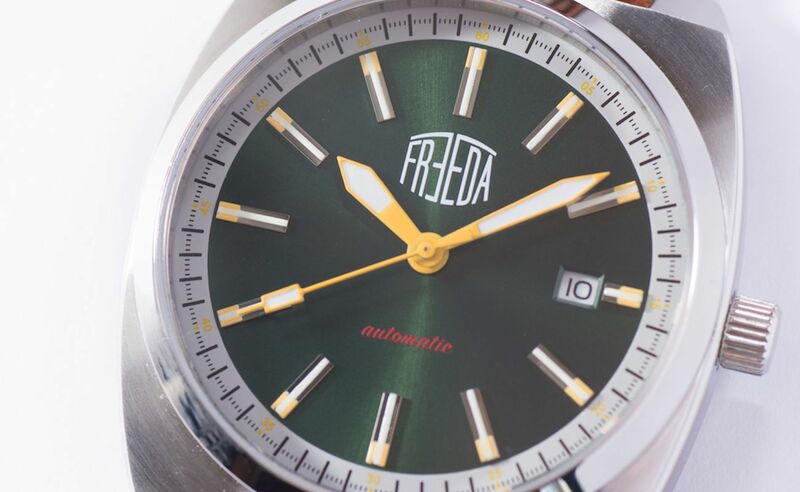 The Freeda Watches are available in two models: Plano and SS36 Gran Turismo. 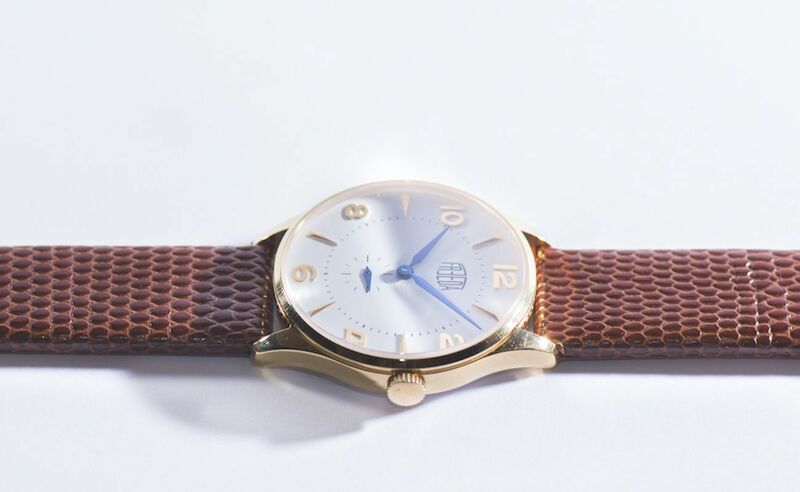 The former has a classic round case design and comes in gold or silver. 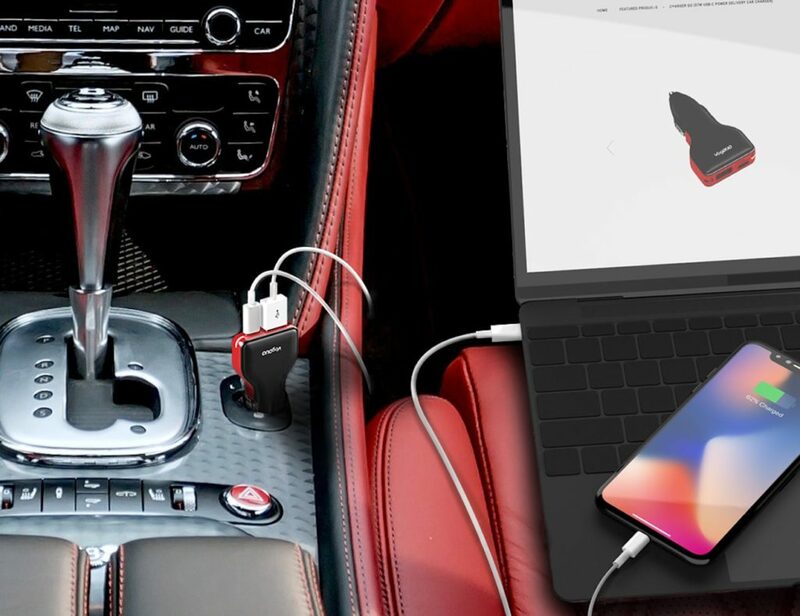 The latter has a modern style with the same luxurious touch. 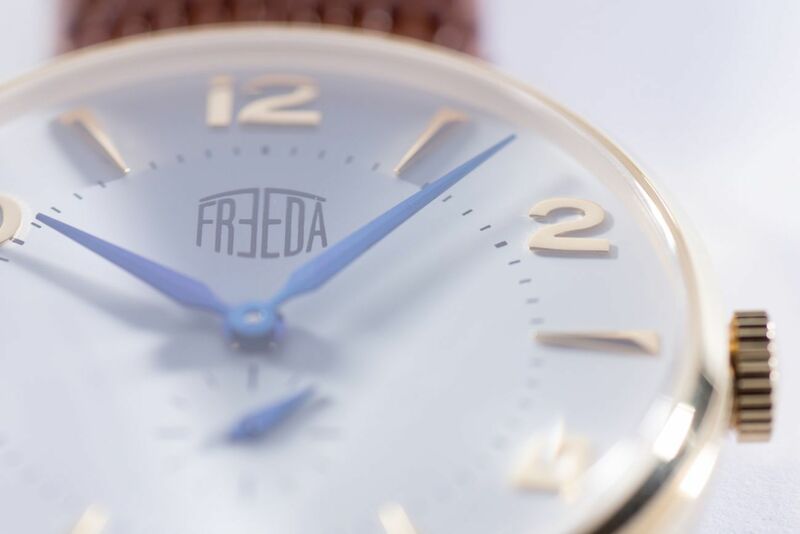 Finally, each Freeda Watch comes with an interchangeable leather strap with the option to purchase more.